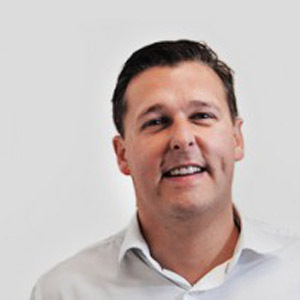 Kev Dawson is CEO at Dynamic Mobile Billing, a global technology provider of multi-channel engagement and payment solutions with offices in 10 countries, operations in over 27 countries and a turnover in excess of £100million. He has been working in the telco and technology markets for more than 20 years where he has held senior positions with Orange, Vodafone and Talk Talk Business; whilst 10 years have been dedicated to Dynamic Mobile Billing. As a member of the Dynamic Mobile Billing Group senior management team, he has an innate passion for understanding key business drivers and continuously delivering compelling technological, interactive and payments solutions for global clients.